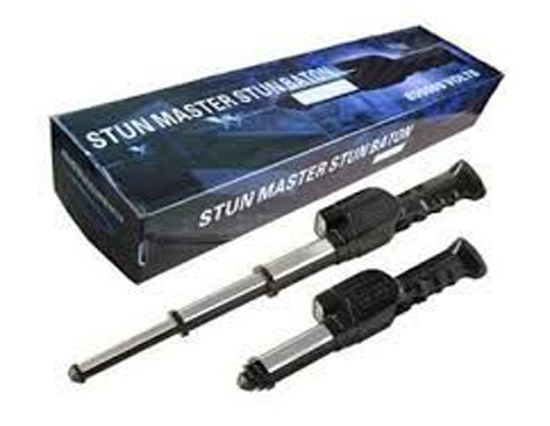 Stun gun is a device which is used to temporarily injured an attacker, Attacker is not serious injured after attack. It just gets an electric shock. After the shock Attacker is faint for several minutes. Because of the low amperage no serious injury is inflicted. 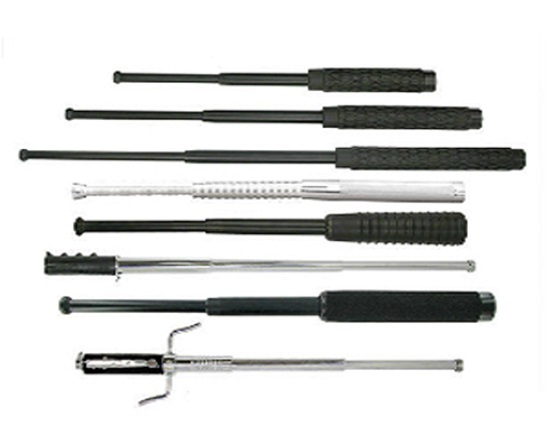 It is a self defense item which is especially for women. This device is also called EDM or Electro-magnetic Device. 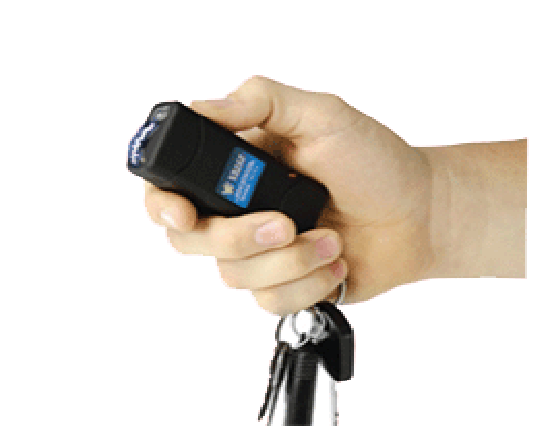 Stun gun brings a high voltage which result person is quickly faint for around 25 or more minutes. And it takes low electric charge. 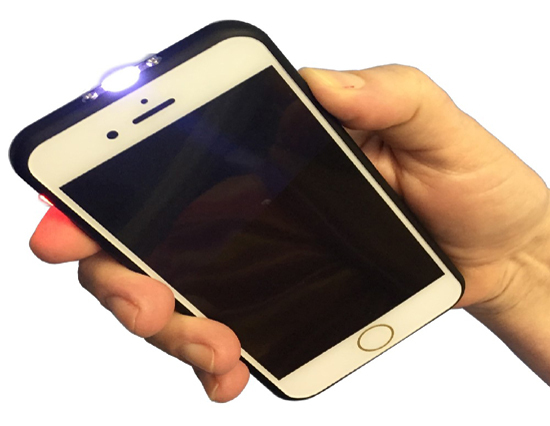 This device is very easy to use, there is no need to anyone coordinate to you how it works. 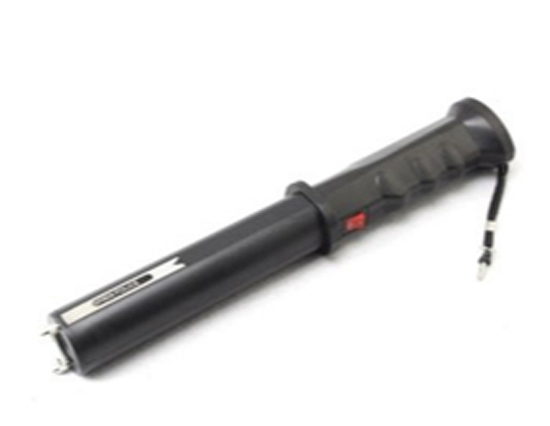 In India Stun gun is legal for public use. Stun gun is 100% legal in many countries. But some of countries is banned this device for public use. 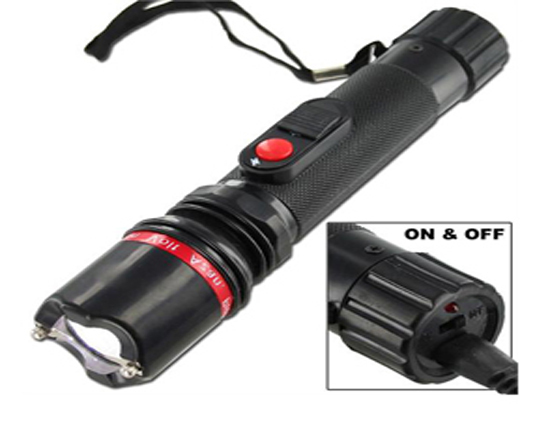 Sunrise Techvision Store sales Stun Gun in India from last 20 years and a big name in security products. tun Gun does not cause long term damage to the attacker. This device is best for the security purpose of old age people and women from attackers. 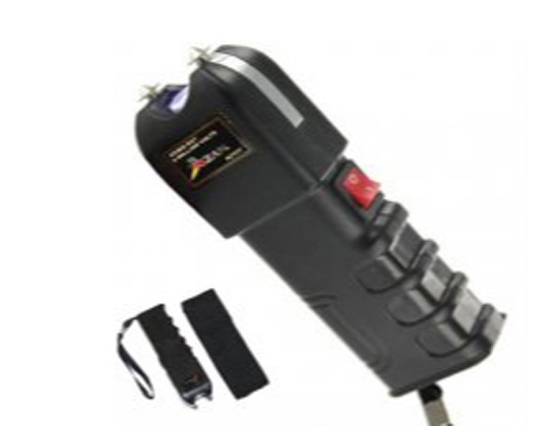 The victim person does not get shock while touching the attacker with the Stun Gun. 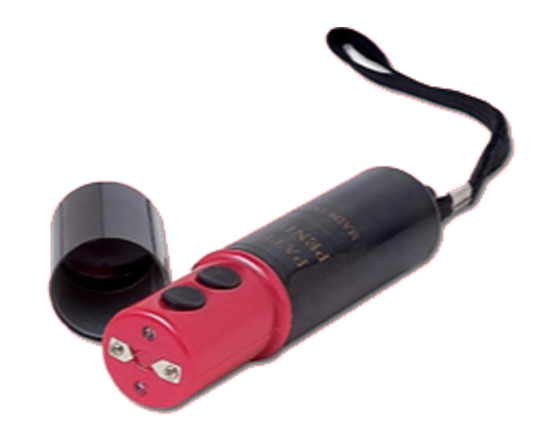 This device is easy to use and portable as it can be easily carried in the pocket or purse as Lipstick Stun Gun.